John and Taylor have returned from their epic Sophie Aldred interview to discuss “The Woman Who Lived”! The Doctor is rejoined by Maisie Williams/Ashildr/The Knightmare/Me to complete this two-parter! What did they think of this episode? Did Leandro’s voice sound too much like Worf’s? 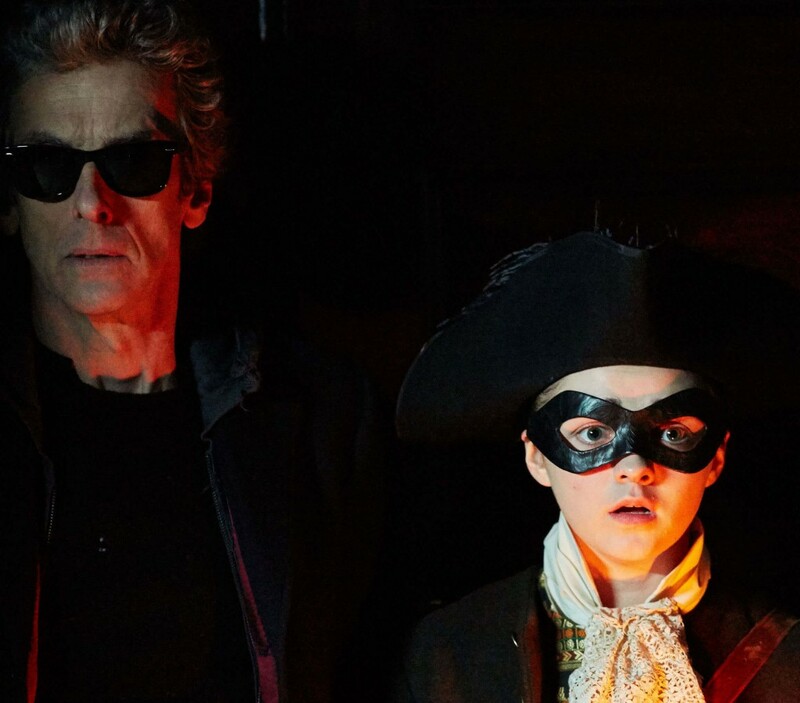 Could Rory Williams relate to Ashildr? Does the color purple have more meaning behind it than just this single episode? We answer (or at least try to) all those questions, and much more!